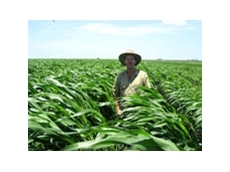 When it comes to forage sorghum, serious livestock producer want a lot of feed. They want it to be high quality. They want their animals to eat it. They want it to be safe and easy to manage. 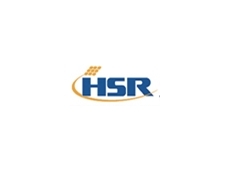 HSR Seeds is setting high standards in total feed values for forage sorghums in Australia. Their range of forage sorghum hybrids is impressive. Exclusive genetics, with specific traits to make crops more productive. BMR hybrids to suit their clients’ production systems. A complete range - that means any forage sorghum grower in Australia can choose at least one highly productive hybrid to suit their specific needs.